THE FRENCH PHARMACY. PURESSENTIEL FOR MY MUSCLES & MIND. | Life Looks Perfect. THE FRENCH PHARMACY. PURESSENTIEL FOR MY MUSCLES & MIND. 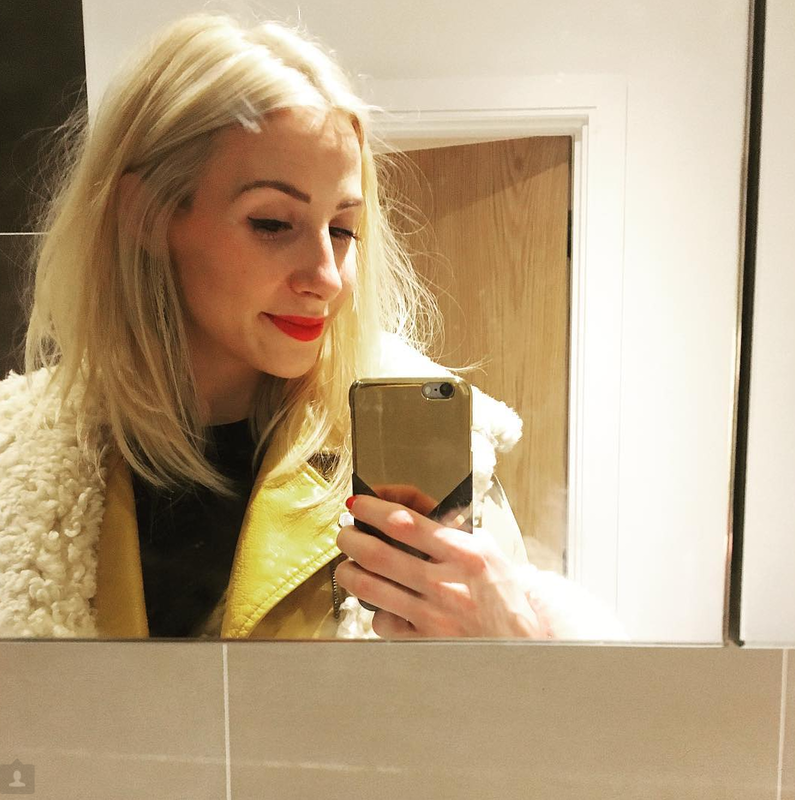 A month or so ago , I had the pleasure of trying out a new french aromatherapy brand Puressentiel just in the nick of time as my body was starting to recover from the pain of the summer. Working as a florist isn't an easy job. First of all your hands get screwed over, in and out of chlorine, wet, cold and dirty, its just not what you'd expect. The pain on your body is probably the worst for me. It is such a physical job that your shoulders and back go through the wars. That's why my body, when I finally made it to my Puressentiel appointment, a massage and a tour of there Muscle range couldn't have been more perfect for me. A brand based on innovative aromatherapy products, starting with their Articulations and Muscle range, they have created a collection that every person in a physical job should get their hands on. The collection is amazing as not only has it got no nasties in the product itself, they have also used the same aromatherapy formula in a few different ways to you can apply it how you like in the form of either a gel, heat pads, a soothing balm or my favourite the roller ball. 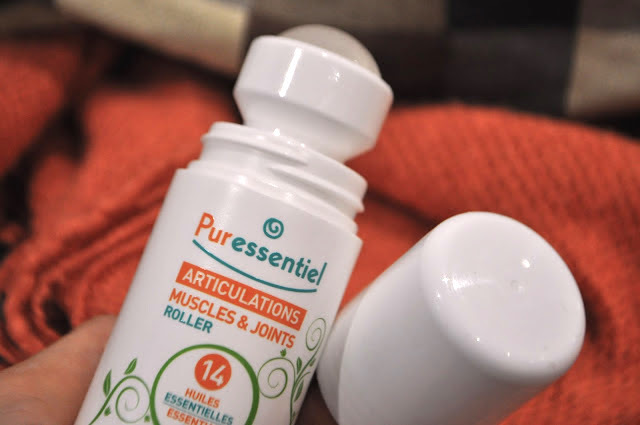 Puressentiels Roller c/o (£14.99) is the perfect product for giving your muscles a good massage whilst leaving them feeling relaxed and cool. Using essential oils such as Eucalyptus, Cloves, Nutmeg and Peppermint, when combined they make you feel very relaxed in both body and mind. 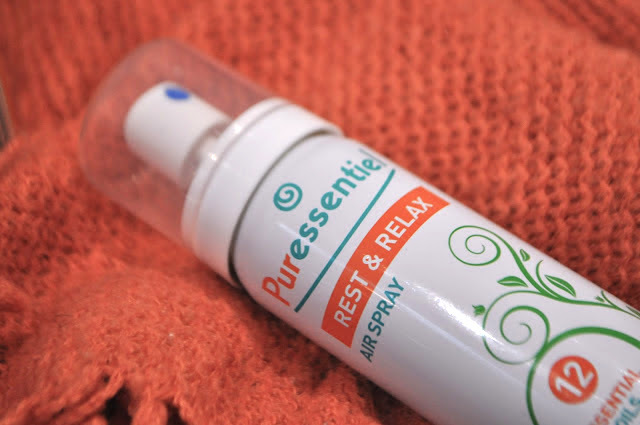 Another amazing product that now sits by the side of my bed is Puressentiels Rest & Relax Air Spray c/o (216.99, 75ml). A light misting of this spray every night into the air before you go to bed and the affects are almost instant. With 12 essential oils that when blended together create the most uplifting but calming fragrance. It includes some of my favourite scents such as Sandalwood, Lavender, Rosewood and Neroli. I think this is unlike any other sleep spray I have used and is far from the boring Lavender scents that always seem to be called sleep products. This is more than that and I would highly recommend trying it. Since I have been using it, I fall asleep quicker and my sleep has been deeper than usual. Even if I wake up in the middle of the night I tend to give my room a quick spray to relax my mind and I fall straight back to sleep again. Have you tried Puressentiel's before? A quick tip is buy this brand in Paris is you can, their range is alot bigger and almost half the price! But I didn't tell ya! TAGS BATH AND BODY., LIFESTYLE., THE FRENCH PHARMACY.